Guangdong Zhongjian Bo Mei Hardware Decoration Materials City lies on Lidong road section of Dali town in Guangfo road which is located in Nanhai district of Foshan in Guangdong. It is bounded on the east by Guangzhou, on the north by Foshan, you can arrive there within ten minutes. The Material City which opened in August, 2006, covered 680,000 square meters and with store areas of over 100,000 square meters, more than 3,000 shops in it and an investment of 300 million RMB. 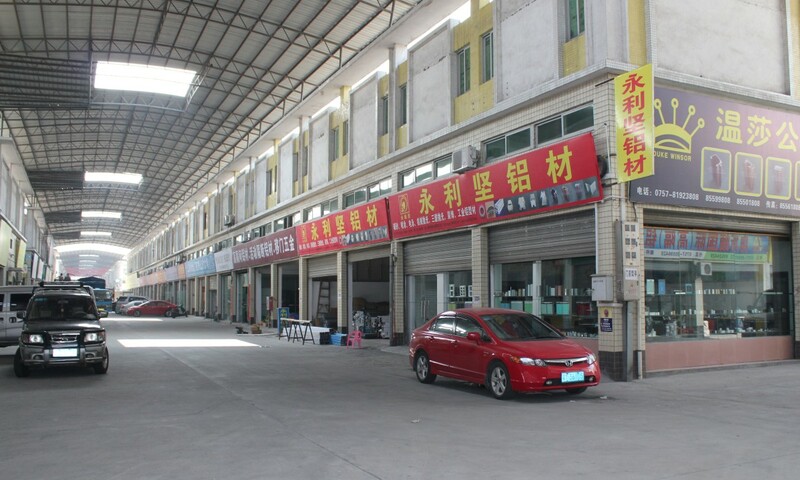 It is the largest trading center of materials in south of China concentrated wholesale, deliver, trade and upholstering.The market is divided into three trading districts, is separately Hardware, Plywood and Decorative integrated area. The market sell 100,000 kinds of products about 30 categories such as Hardware accessories, tools, copper and aluminum profiles, doors and windows, curtain wall, decorative panels, flooring, paint, bathroom, wire and cable. There are over 2,000 parking spaces about 6 parking lots. 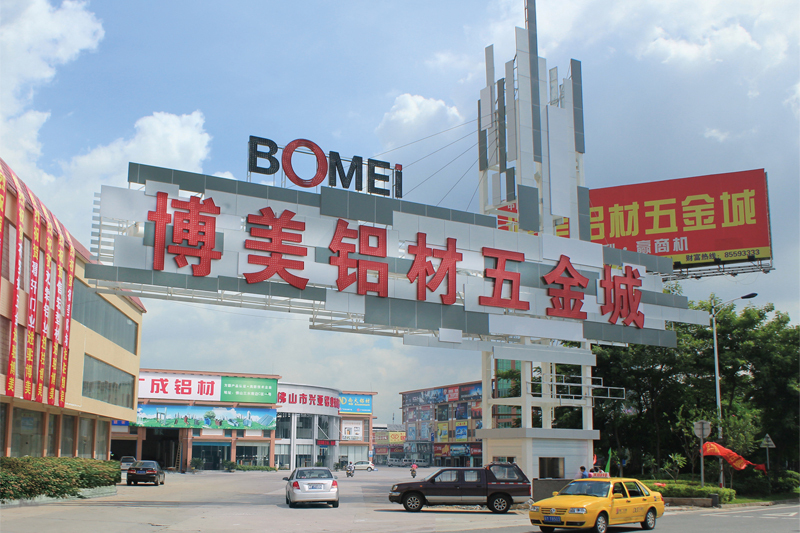 Since August, 2010, the City has been divided into three professional markets according to the categories and position: Bo Mei Aluminum market, Bo Mei Hardware Market and Bo Mei Decoration Market. Business Scope: related to aluminum such as Aluminum, copper profiles, steel profiles, doors and windows, accessories, viscose. 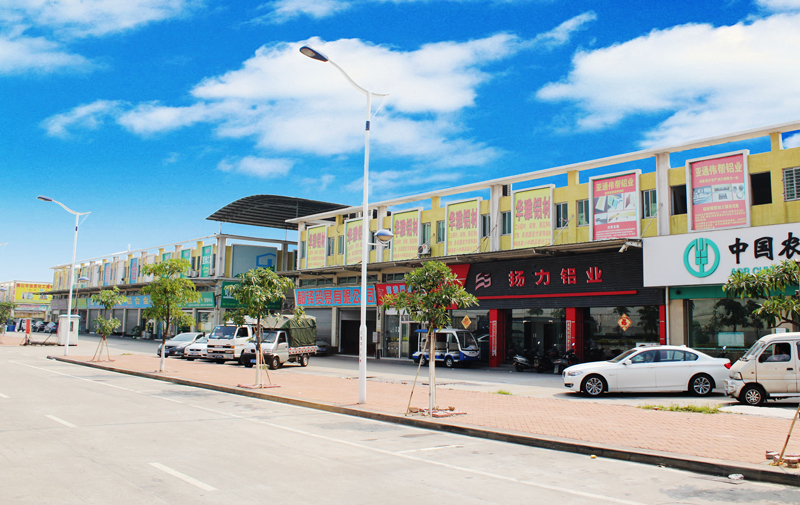 The Market is the only wholesale market of aluminum in Dali with over 800 shops. 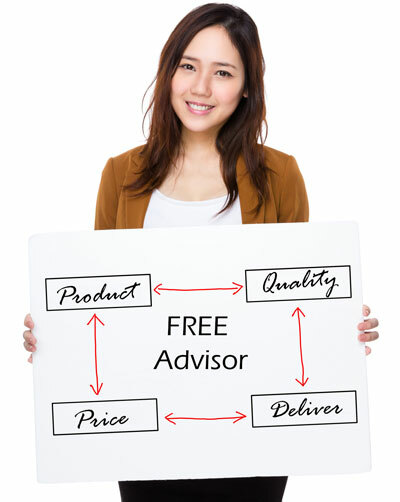 Now there are about 100 aluminum shops from different place in whole country, with more and more buyers come, business there is booming gradually. Business scope: various of hardware products such as Hardware Tools, Electromechanical, Wire & Cable, Hardware & Electrical Appliances, Screens, Lighting, Plumbing Valves, Fittings. It has 800 shops, and about 200 merchants from whole China such as Guangdong, Zhejiang and Fujian have run here up to now. Introduction: the Market has run for four years with 400 shops. Large shops are centralized here and the business scope covered all kinds of products of decorative materials, and the market has become the preferential place for purchasing from Guangzhou, Foshan, Exi and Guangxi.